Clamenç Llansana (b. 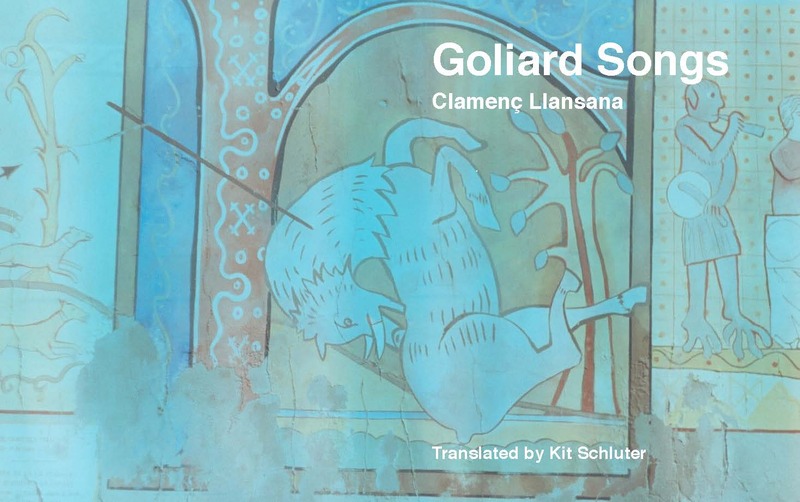 1951) is author of the Occitan Goliard Songs (Éditions Igor, 1978), as well as a large body of uncollected work in Occitan and French. He currently resides in Rodez, France. Kit Schluter is translator of Marcel Schwob's Book of Monelle (Wakefield Press) and Jaime Saenz's The Cold (Circumference, forthcoming). Recent writing can be found in Boston Review, BOMB, and Elective Affinities.